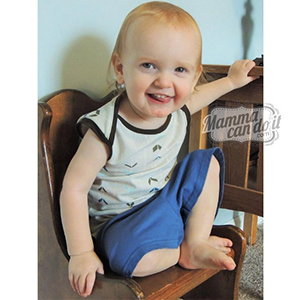 This is a sewing pattern and tutorial to make your own baby shorts. Perfect for girls baby shorts or boys baby shorts! It includes multiple sizes and is printable from a home printer. 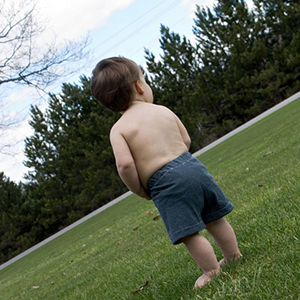 Use disposable or cloth diapers with this design. Recycle a t-shirt or use fabric. 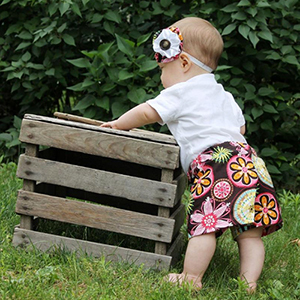 Best of all: this baby shorts pattern will keep that unsightly diaper hidden! 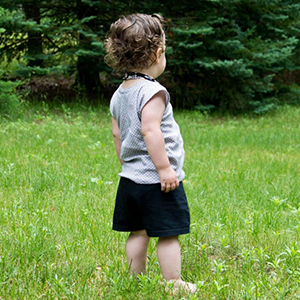 These baby shorts are Incredibly easy, fast and fun to make. You won't find another pattern so simple. This pattern is available in sizes newborn to 38m. Suggested fabrics are cotton lycra, cotton ribbed, cotton jersey, french terry, or light denim.